Have you heard the news? On January 24th 2018, Elsevier relaunched its free e-learning platform, formerly Publishing Campus, as Researcher Academy. The relaunch entails much more than a new name and website – it is a new concept designed with you, the researcher, at its very heart. The e-learning modules and countless resources at Researcher Academy take you through the different phases of the research cycle – from the beginnings of research preparation, through the publishing process, all the way to demonstrating impact. 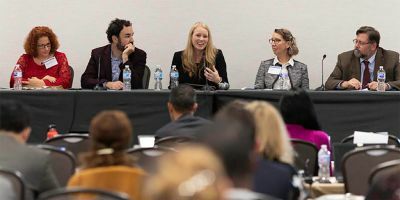 These resources were created to help bridge the gap between academic achievement and professional success – and there is good reason for early and even mid-career researchers to seek online training in research-related skills! It is estimated that 225,000 researchers join the research community each year, while 43% of PhD’s graduate without having secured employment. In times of “publish or perish”, it’s also worth noting that between 30 and 50% of all research papers submitted to journals end up in the “desk reject” pile – where for a number of different reasons, ranging from being outside of the scope of a journal to language inadequacies, papers never even make it to the peer review stage. 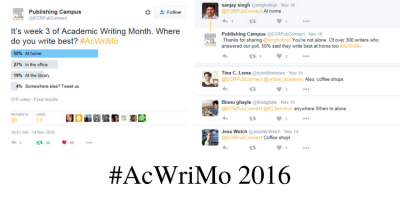 So how do you ensure that your manuscript doesn’t become part of this statistic? Experience is key for success, but what if you could make up that time by learning from the best? 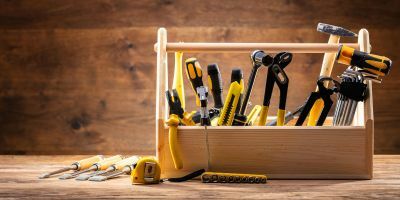 Our free skill-based modules are co-created with Elsevier’s extensive network of expert volunteers, including editors, reviewers, authors, research professionals and partners. 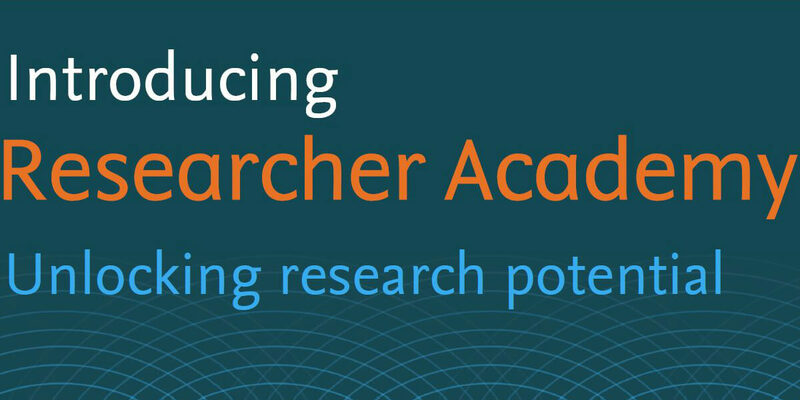 More importantly: unlike other paid-for services, the Elsevier Researcher Academy is open to anyone willing to learn. 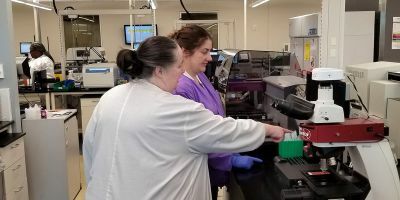 We invite you to navigate your way through the research cycle to explore webinar recordings, interactive modules, and over 100 downloadable guides, videos, and research tools. 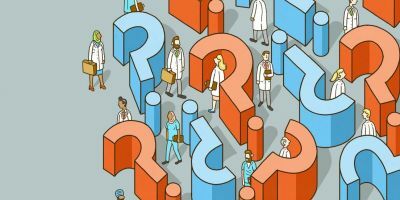 Struggling to find your career path in research? We’ve thought of that too! 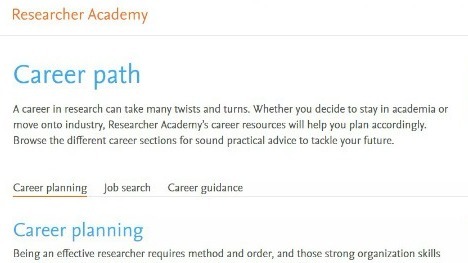 Browse through the different topics in Career path to get hands-on guidance on how to make a career in research, tips on finding employment, as well as guidance on how to stay afloat in busy times. We know that taking time away from research to self-develop can feel unproductive at times. But at Researcher Academy, you can actually demonstrate the time you invest in e-learning and professional development modules by collecting certificates that show what you’ve been up to. 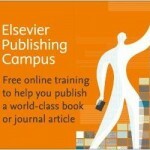 Earn certificates of completion and get exclusive discounts to the Elsevier Author WebShop. Complete entire topics and receive a certificate of excellence with a special discount code to be used at the Elsevier store. We believe that learning should be ongoing, and lifelong learning takes, well, a lifetime! 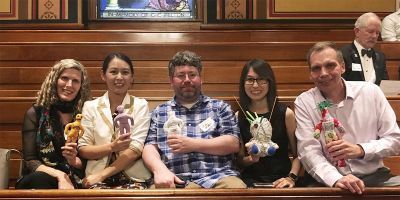 So whether you’re just starting out as an early career researcher or have solid experience under your belt, everyone can use a little refresher every now and then. We do our best to keep our module calendar current, engaging, and active. To kick off the launch of the new platform, on February 22nd, Researcher Academy is hosting a live webinar on How to turn your thesis into a publishable article, offering expert tips on which aspects of your thesis to include – and leave out – of a journal paper submission. Be sure to sign up before the deadline to secure your spot! Ready to begin your own ongoing pursuit of knowledge? Start learning today! Laura Mesquita is the communications and content lead for Researcher Academy, Elsevier’s free e-learning platform for early career researchers.